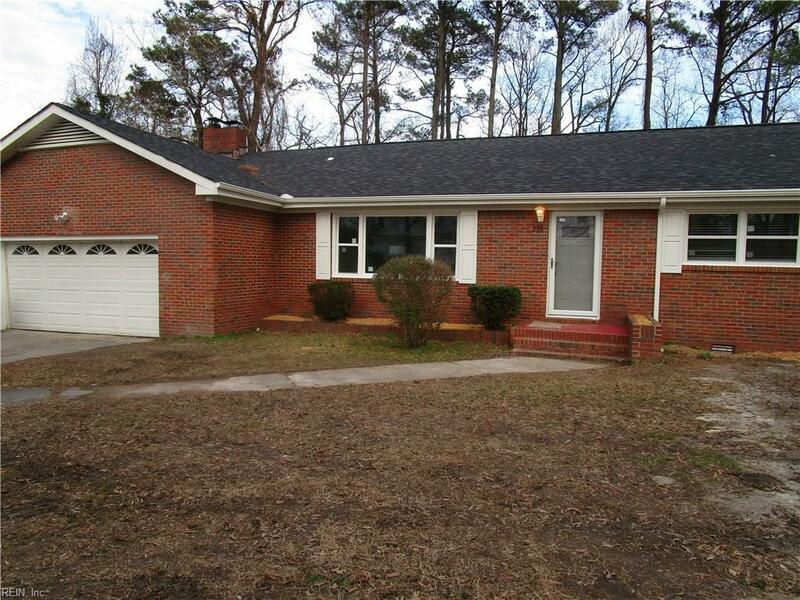 238 Sykes Ave, Virginia Beach, VA 23454 (#10241005) :: Abbitt Realty Co. 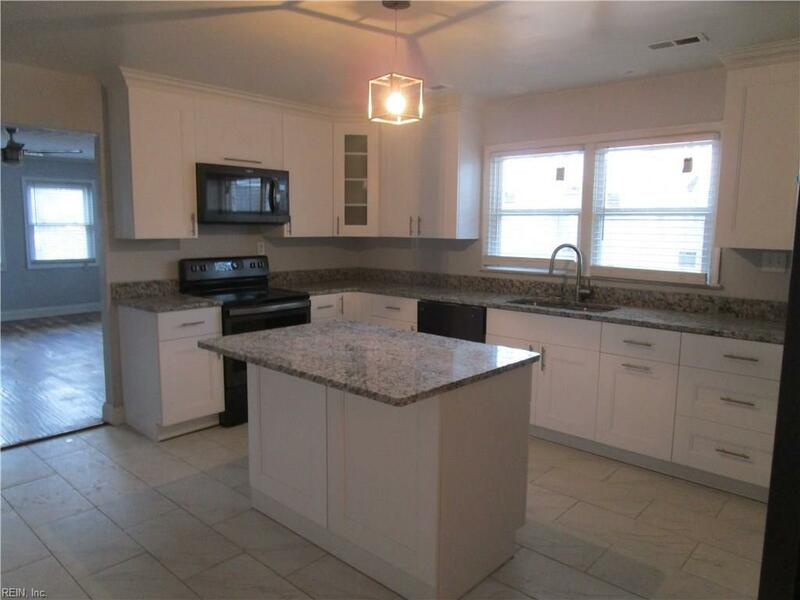 THIS HOME HAS BEEN TOTALLY RENOVATED. 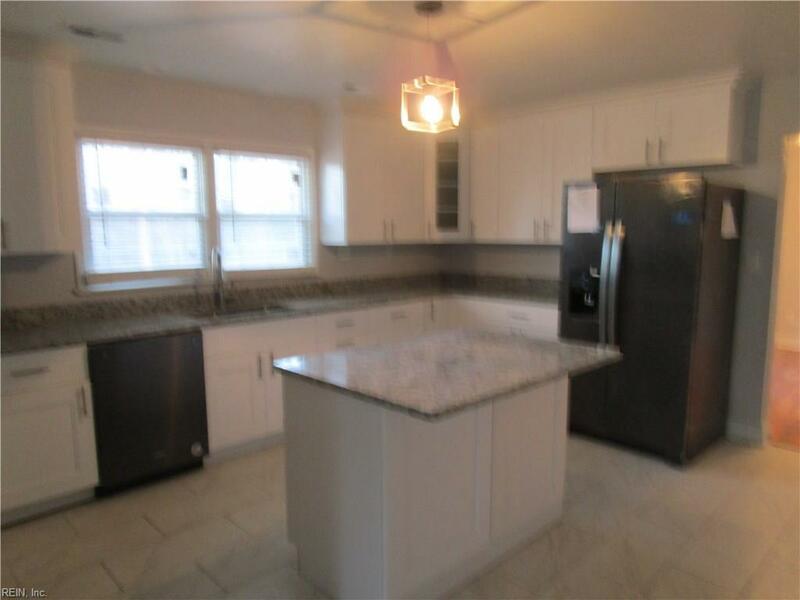 IT IS LOCATED ON A BEAUTIFUL 1/2 ACRE LOT WHICH IS NEAR THE MILITARY BASES AND THE OCEANFRONT. IT IS A BRICK RANCH WITH ALL NEW WINDOWS AND DOORS, NEW ROOF, NEW HEATING/AIR, NEW STAINLESS APPLIANCES, NEW DECORATIVE FIREPLACE, NEW CARPET, NEW HARDWOOD AND CERAMIC FLOORING, NEW TUBS, TOILETS AND VANITIES, NEW GUTTERS, NEW WATER HEATER, NEW FRENCH DRAIN, NEW KITCHEN CABINETS WITH GRANITE COUNTERTOP, NEW PLUMBING, UPDATED ELECTRIC, NEW LIGHT FIXTURES BOTH IN/OUT. 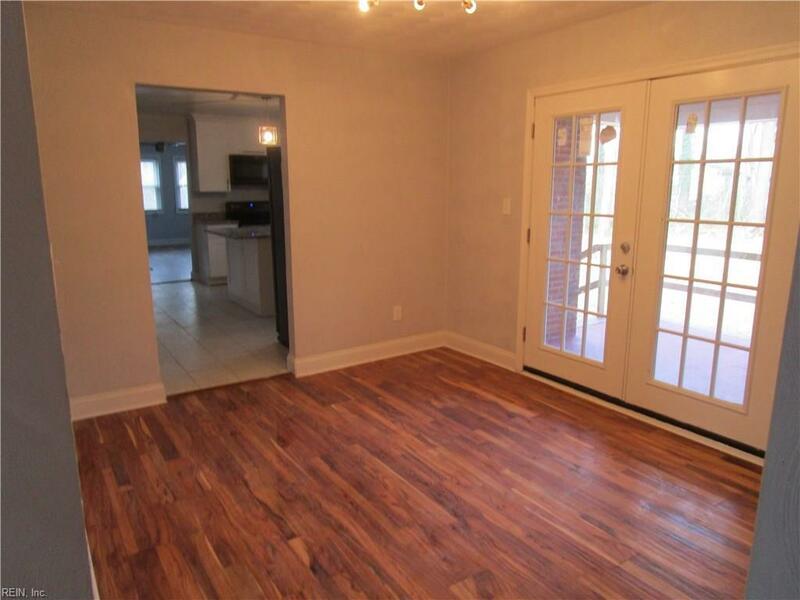 THIS HOME WAS TAKEN RIGHT DOWN TO THE STUDS AND REDONE.